Situated on the eastern edge of the Isle of Skye, Kyleakin provides a good base for exploring the Cuillin mountains and the surrounding countryside. 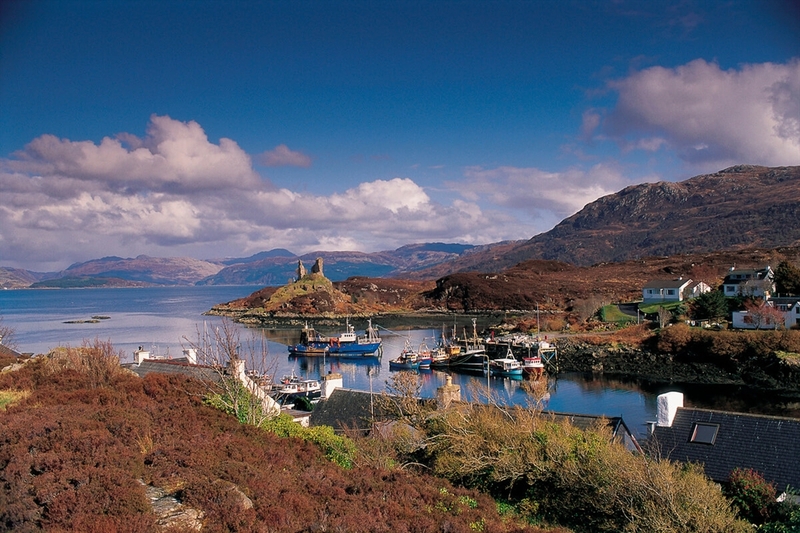 The village is a site of a ruined 14th century Castle Moil located near the attractive harbour. The town has a good range of hostels available, and a choice of guest houses, B&Bs and self-catering cottages to choose from.